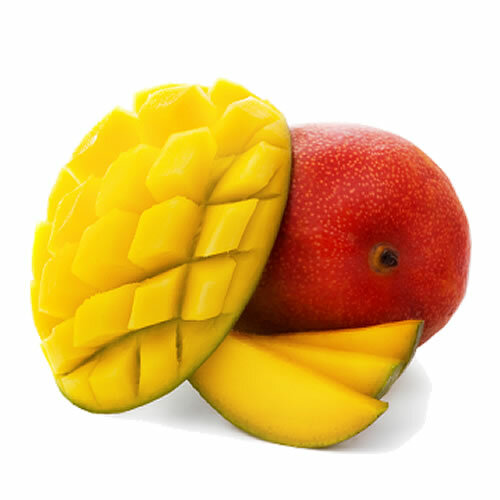 Try our VG mango eliquid flavour, it is a perfect blend for the perfect vaping experience. NUCIG VG mango e liquid contains only the purest and highest quality pharmaceutical grade ingredients and is ideal for PG sufferers. Exclusive MaxVol™ technology delivers a smoother, richer maximum volume smoke (vapor), providing a satisfying sweet mango flavour. Specially formulated to extend the life of your electric cigarette atomiser, clearomiser and tank. love this flavour, good vapour volumes, not sure if its a true mango taste, as i don't eat mangoes fresh, but i really like this juice, and excellent when mixed with the pineapple!! Mix with coconut and pineapple for a great taste of the tropics! ive tried a few e-liquids from different makes and flavours. i will definately be getting this one again. tastes like mango and even the strongest strength is still smooth. ive also found the vegetable glycerol based liquids to be much better than the other kinds. so this hits the spot on every level.